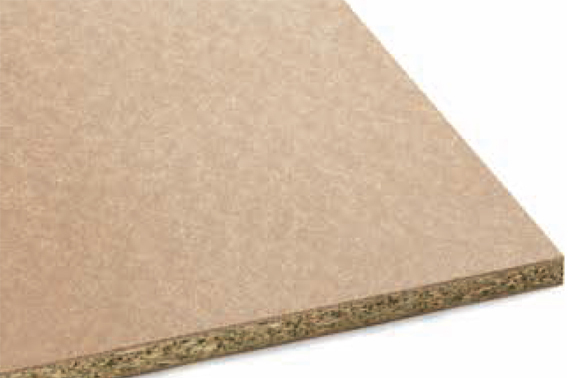 Particleboard is a versatile product and has a wide range of applications. 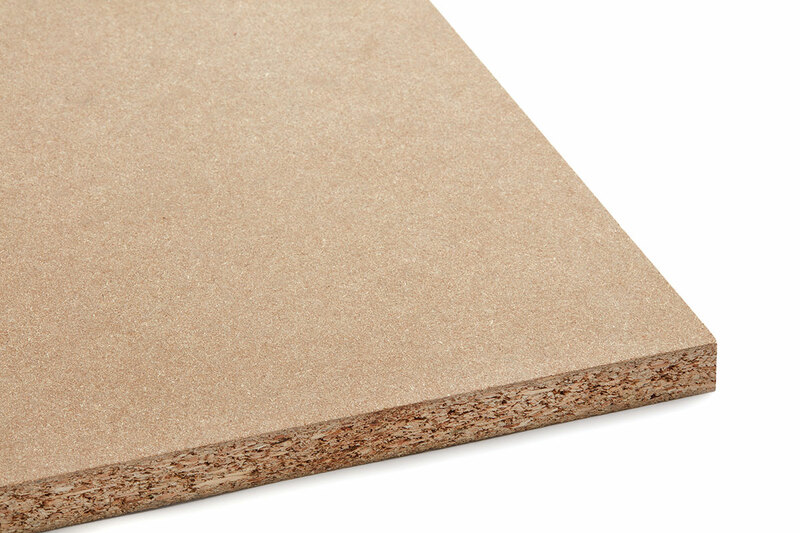 Particleboard has been designed for general use in furniture and construction. 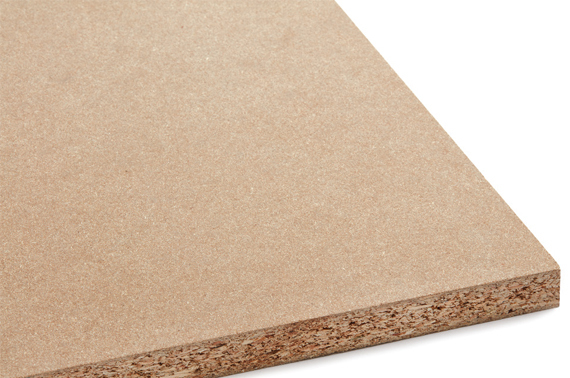 Our particleboard is engineered with a core layer and surface layers which ensure strength and a smooth flat surface. 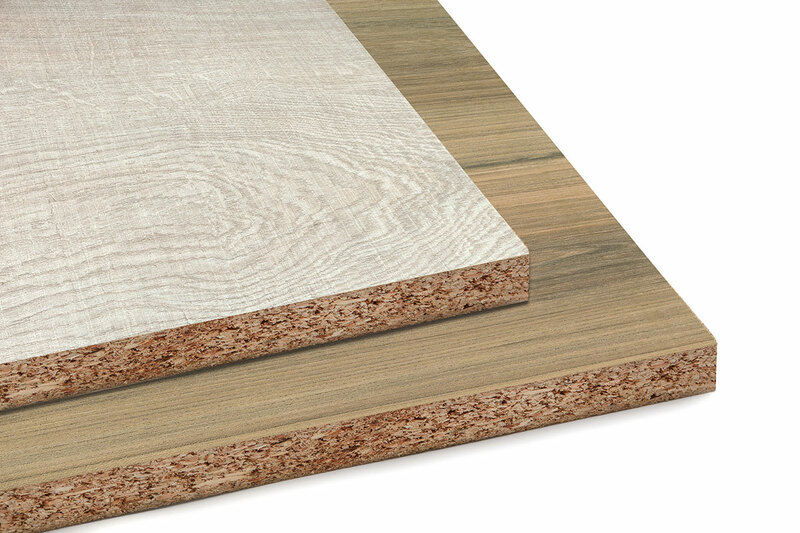 The various types of particleboard in Sonae Arauco’s product portfolio assure plenty to choose from, both for dry environments and when there is a risk of damp, thus making it possible to assure the best product solution for the demands of the application. 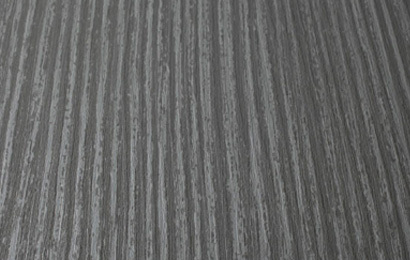 Novogold™ is A grade particleboard substrate, manufactured for general use in interior furniture fitments. Novogold™’s high density ensures excellent screw holding and machinability while its smooth surface characteristics make it ideal for lamination using either Melamine, Foil Films, High-Pressure Laminates, Veneer Layons and other applications. 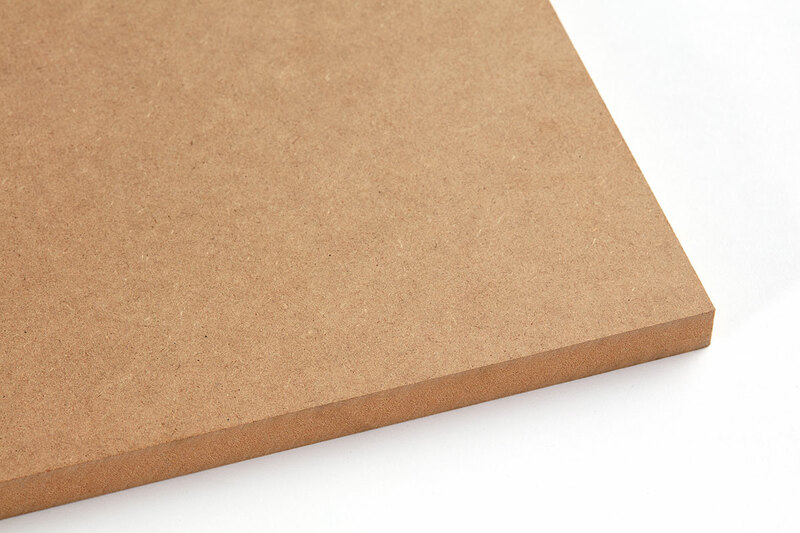 Novogold MR™ is A grade particleboard displaying a degree of resistance to moisture. Panels of Novogold MR™ are identified by a green colouration of the core of the board, visible on board edges.